A week ago we found out that new Mass Effect 3 multiplayer DLC was about to drop in Hong Kong with no word on its States side release. 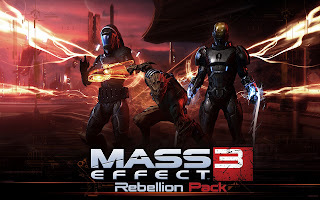 Today BioWare announced the next ME3 DLC codenamed Rebellion, arriving on Xbox Live, Playstation Network and PC next Tuesday, May 29 (May 30 on the PSN in Europe). 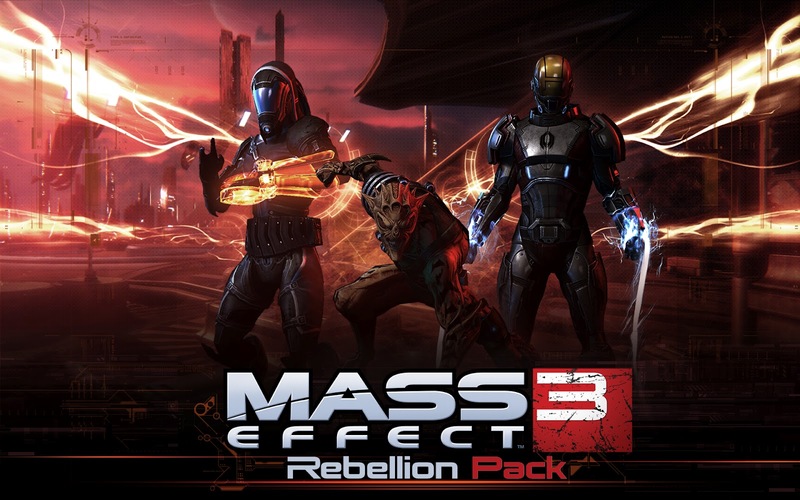 The DLC, which is free to anyone who redeemed the online pass for Mass Effect 3, will offer new characters, gear, maps and kits. 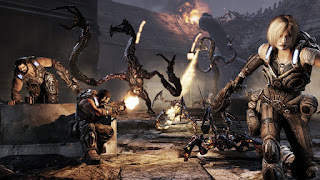 Check out the Official BioWare Blog for more details.